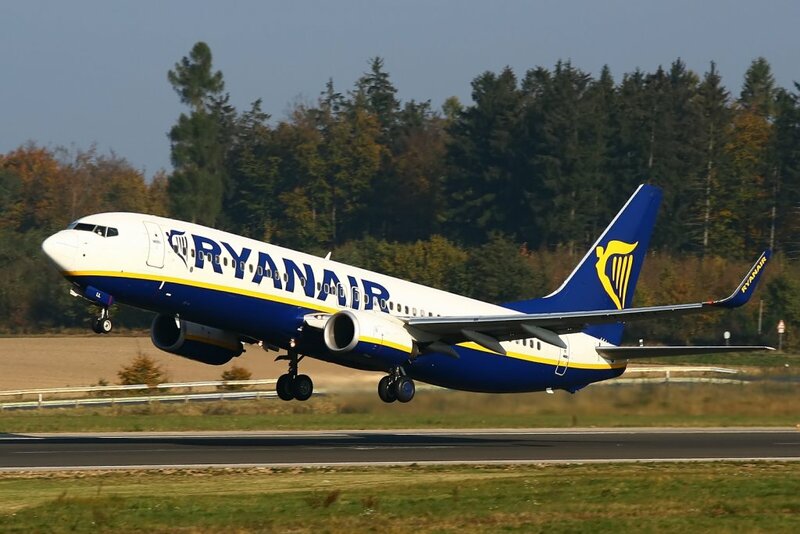 Ryanair, Europe’s No 1 airline, today (23 Mar) launched a massive April seat sale, with 60,000 seats on over 250 routes on sale for starting from just €9.99, ensuring even more savings for customers this spring. These incredible €9.99 seat sale fares are available now but must be booked before midnight (24:00hrs) tonight, and can only be found on the Ryanair.com website. “Spring is in the air – and you could be too, jetting off on a low fare sun or city break with Ryanair. We’ve put 60,000 seats on sale from just €9.99 for travel on over 250 routes in April. And there are still a limited number of €5 seats left over from our last sale.